For nearly 140 years Middlesex University London and its predecessor institutions have been home to innovators and change-makers. 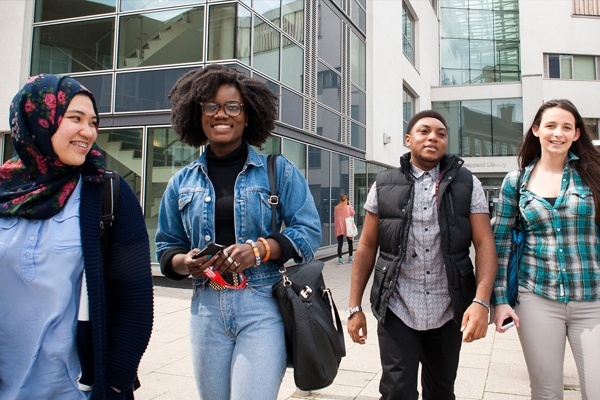 The university boasts one of the most diverse communities of students and staff of any university in the UK, with almost 19,400 students and 1,900 staff from 140 different countries at the modern north London campus in Hendon. 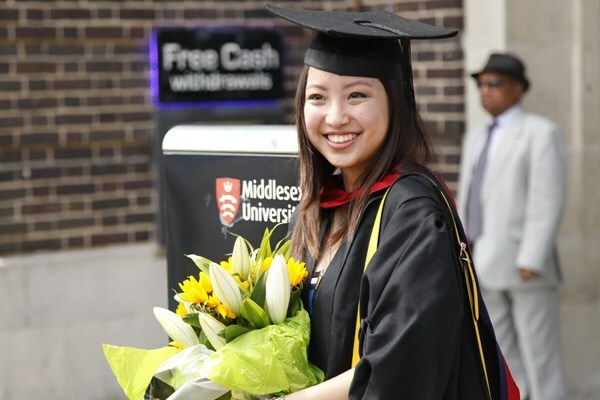 Middlesex's degrees are largely career and internationally focused, with Dance, Fashion and Business amongst the most popular courses. In recent year over £200m has been spent in the campus to create a state of the art centre of excellence which includes a new purpose-built centre for art, design, media and performing arts students as well as dedicated science labs. In 2017, Middlesex received a silver award for high-quality teaching in the government's new Teaching Excellence Framework (TEF). The university also became the highest-ranked modern university in London in the Times and Sunday Times Good University Guide. Middlesex's flagship London campus combines modern facilities and expert teaching with the advantage of studying in one of the most diverse and exciting cities on earth. In recent years we have invested more than £200 million to transform our London campus into a state-of-the-art centre for excellence, with facilities and equipment that rival those of the world's top universities. See below for a list of amenities near our campus.